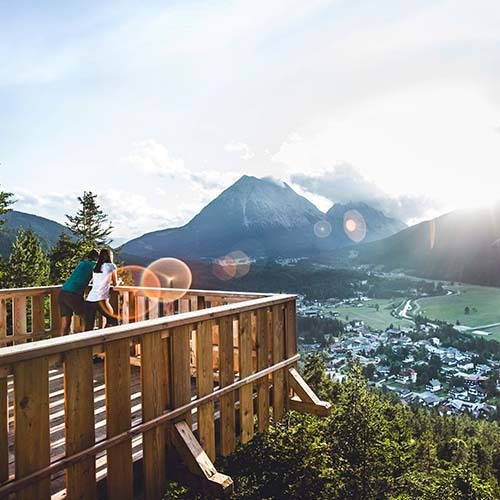 Awaiting you in the Olympiaregion of the Seefeld high plateau are a wide variety of summer and winter activities, shopping opportunities, and events offering culture and tradition. 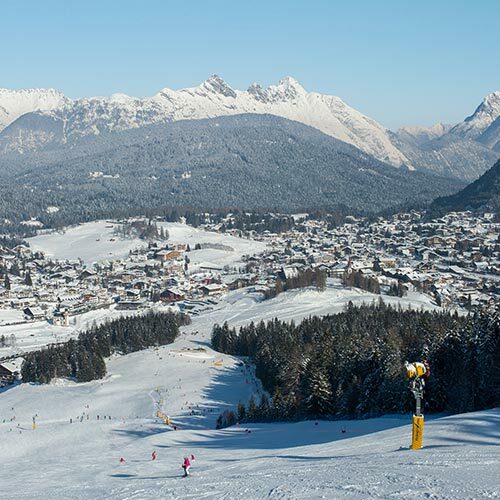 The family-friendly ski area of the Olympiaregion Seefeld is snow-sure and varied. The mountain views are unique, and offer unforgettable days in the Tyrolean Alps. The Olympiaregion ski area includes Rosshütte Seefeld, Gschwandtkopf Seefeld and Birkenlift/Geigenbühel. Enjoy the cross-country trails used to train world champions. In the Olympiaregion, you can enjoy more than 271 km of perfectly prepared trails of various difficulties. 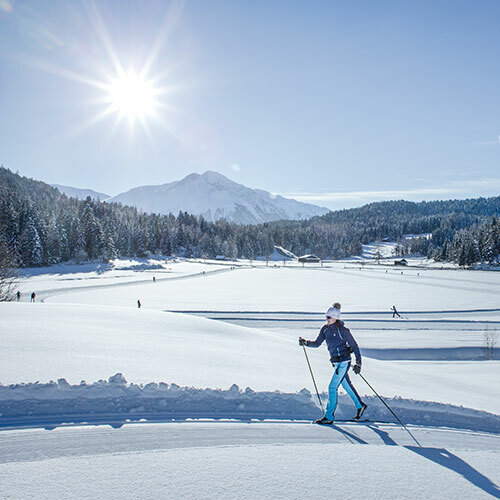 The offer ranges from cross-country skiing (including night skiing) to biathlons and international cross-country skiing events. Try your luck. The Casino Seefeld opens at 13:00 every day. Entry is free. The casino also offers entertainment in the form of fashion shows, concerts, tournaments, and galas. All guests receive €30 worth of chips for only €27 at reception. “Romantic shopping in Seefeld” is the motto of the local commercial community. 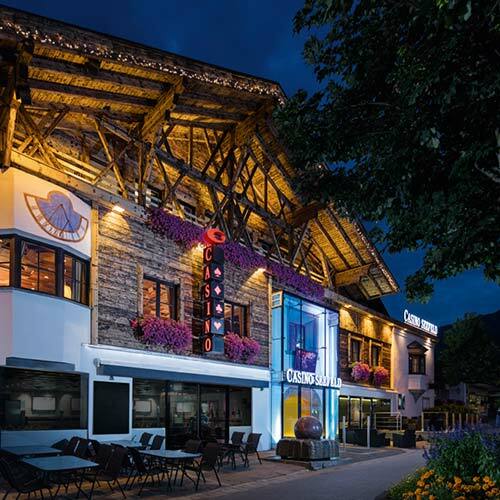 The association of local companies makes use of synergies to create a harmonious and balanced shopping experience in Seefeld. 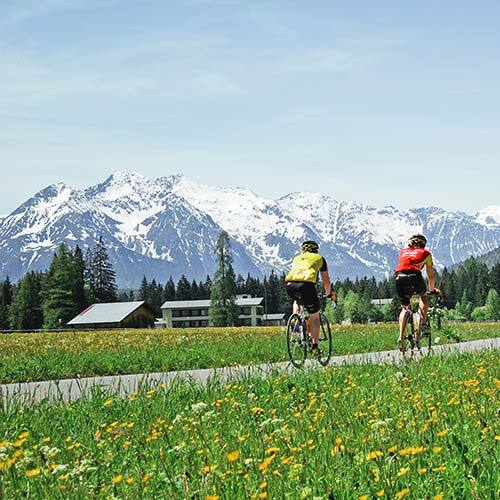 The varied routes on the Seefeld plateau guide you through the impressive landscapes of the nature reserve. Choose between a range of short and long routes of varying difficulty. 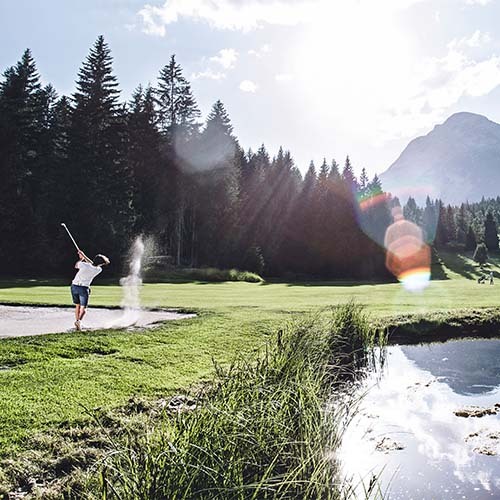 Seefeld offers a top level golfing experience. An 18-hole course (one of Austria’s "Leading Golf Courses"), and a centrally-located 9-hole course leave no wish unfulfilled. Golfing on a plateau at an altitude of 1,200 metres above sea level is a wonderful experience. The Olympiaregion Seefeld’s golf facilities also score points for their excellent quality, variety, and good accessibility. Whether in summer or winter, enjoy a unique experience of nature in the Tyrolean Alps. The wide, flat, barrier-free hiking trails are unique in Tyrol, and throughout the Alpine region. Some stretches are also accessible in winter, inviting you to enjoy a hike or a leisurely stroll through the sparkling winter wonderland. Whether you’re looking for musical highlights, cultural food and drink festivals, or top sporting events - in both summer and winter, the Olympiaregion Seefeld promises a wide range of festivities. From atmospheric Advent markets and Christmas concerts, through international sporting events, to traditional market days and the beloved “Strudelfest”.